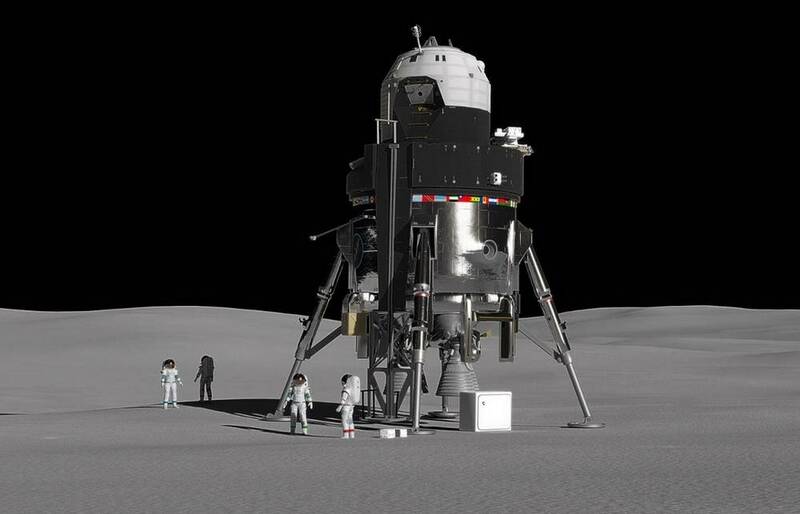 NASA announces new partnerships with 9 companies for commercial Lunar payload delivery services. 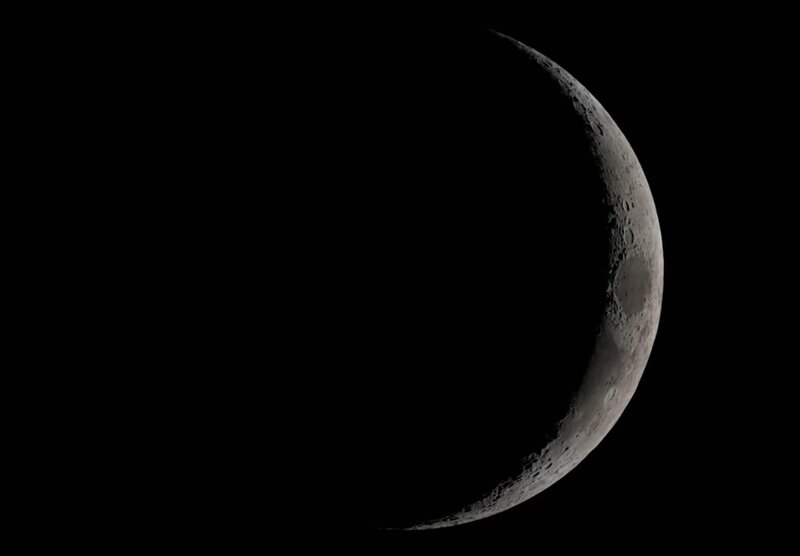 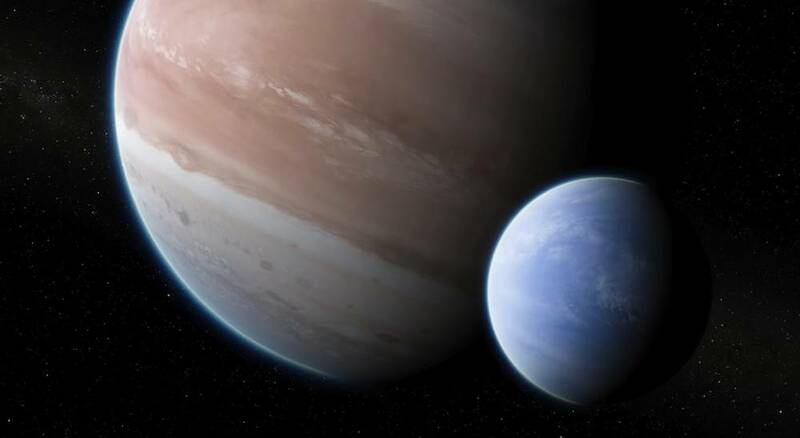 Astronomers find first compelling evidence for a Moon, an exomoon, outside our solar system. 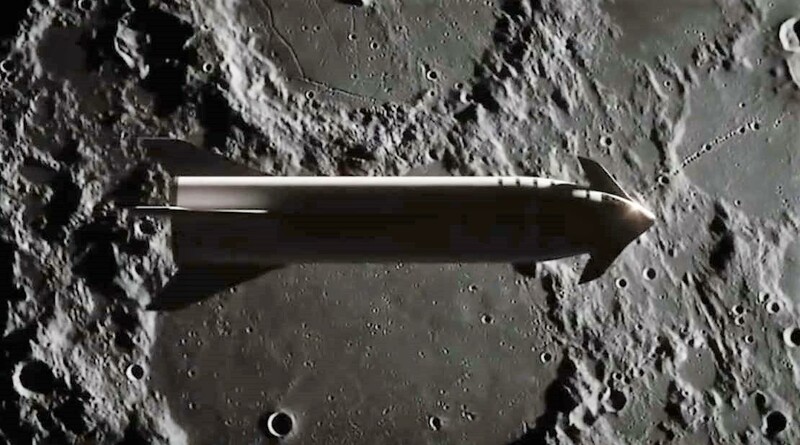 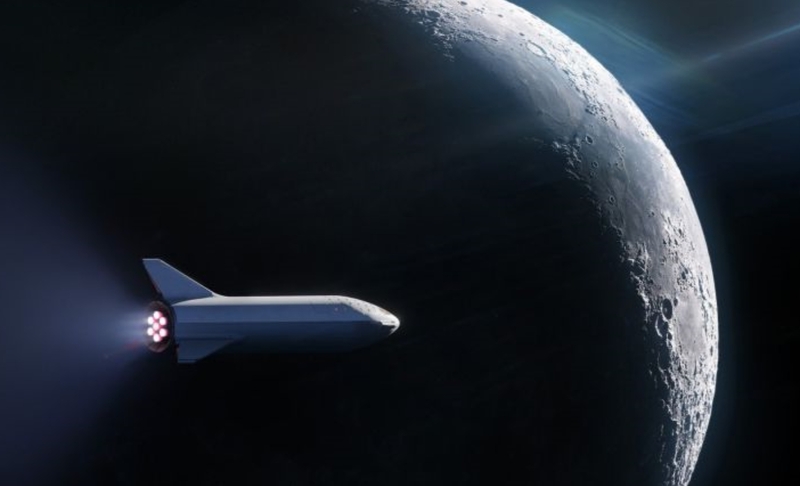 In the video Elon Musk’s Moon Tourism explained. 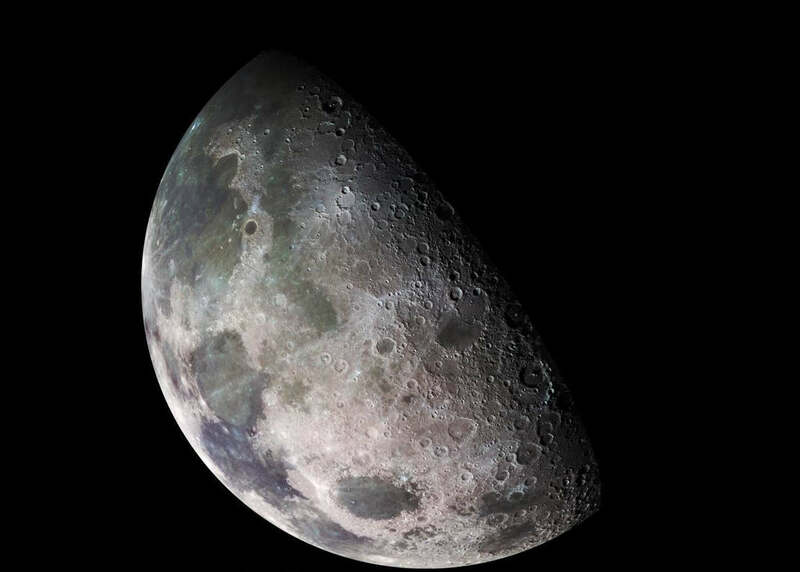 Only 24 humans have ever gone to the Moon. 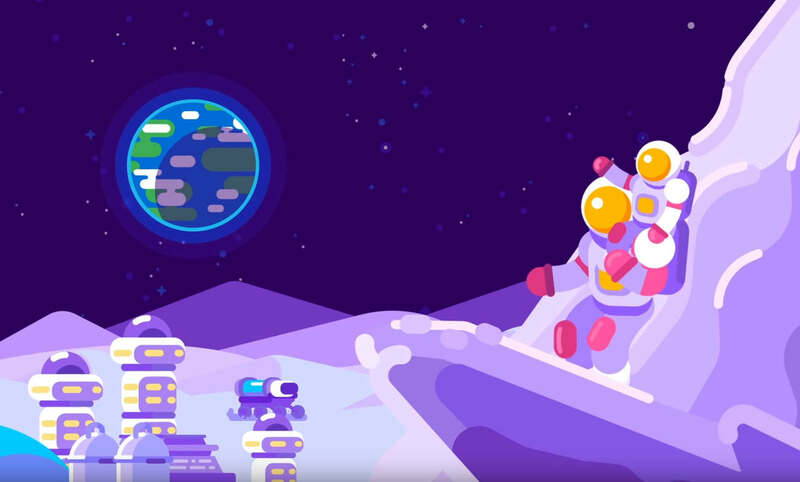 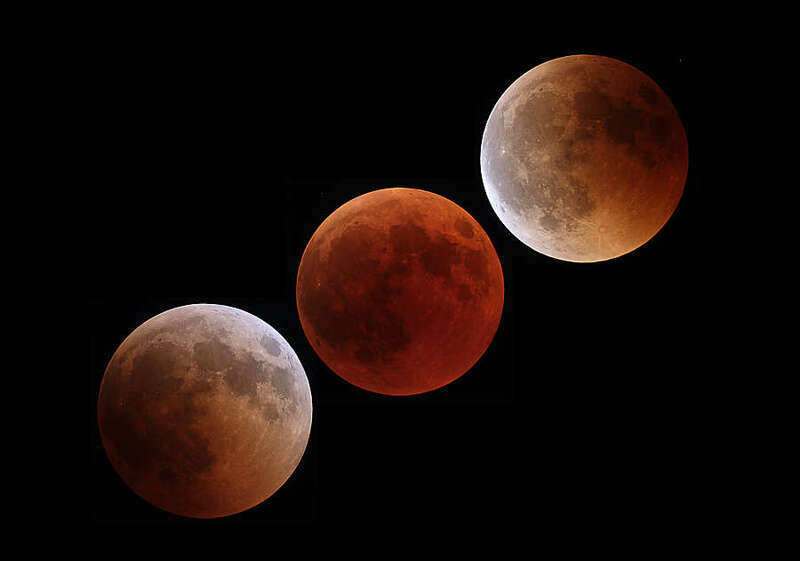 Did you know that we could start building a Moon Base today? 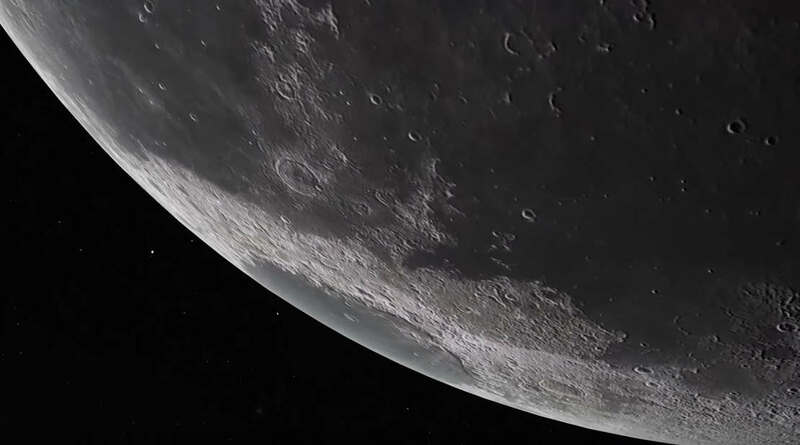 This amazing visualization attempts to capture the mood of Claude Debussy’s best-known composition, Clair de Lune (moonlight in French). 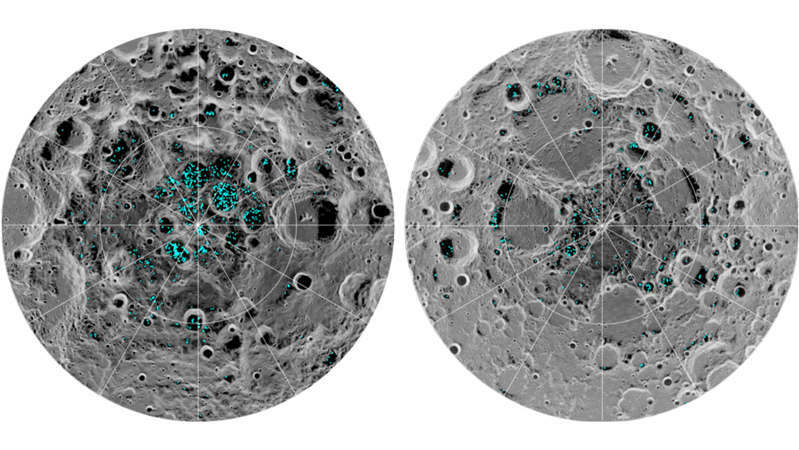 NASA confirms the Moon has water ice at its poles, and this could power a new age of space exploration.